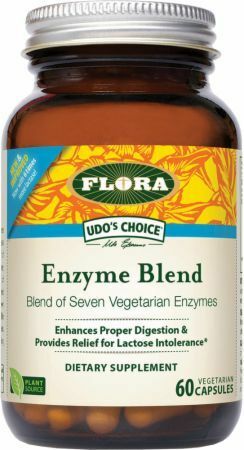 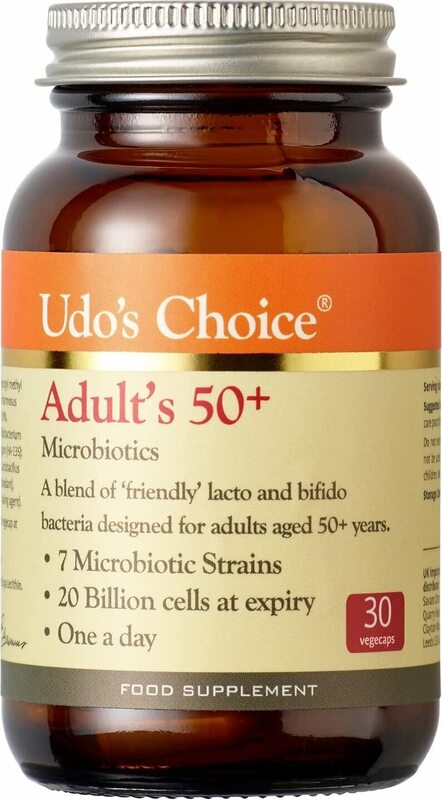 Adult's 50+ Microbiotics was created. 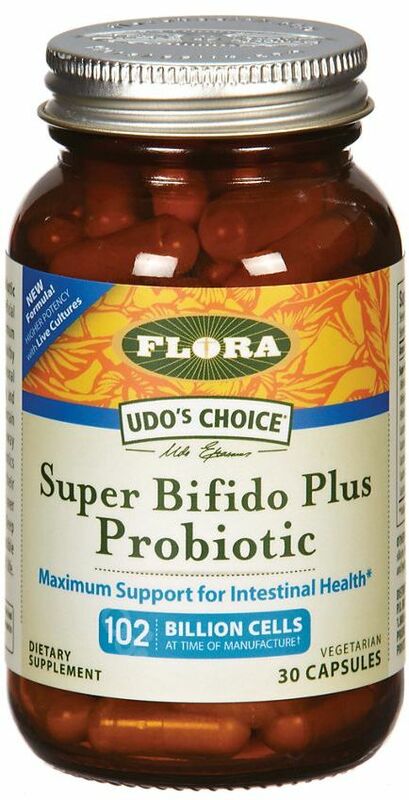 Super Adult Probiotic was created. 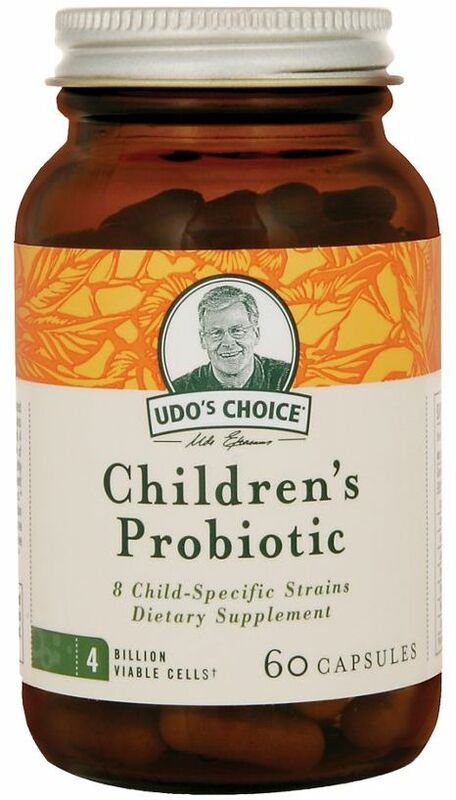 Sign up for future Udo's Choice news! 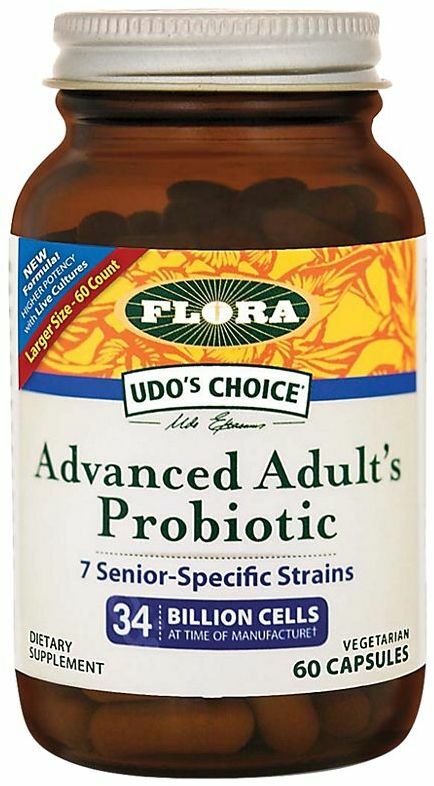 Click the button below to sign up for future Udo's Choice news, deals, coupons, and reviews! 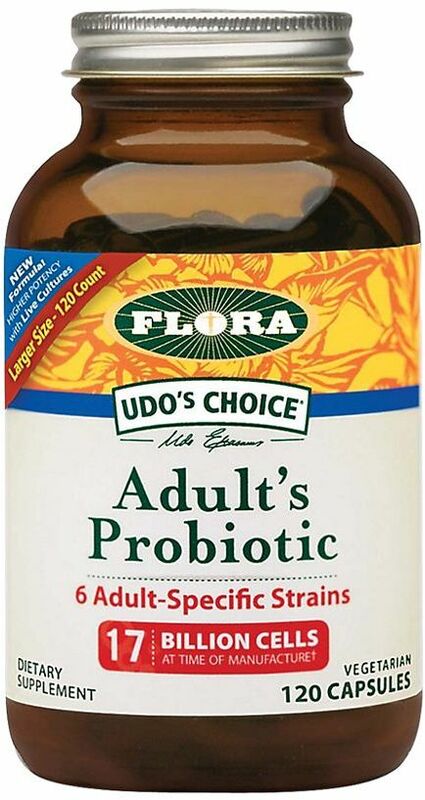 Sign up for future Udo's Choice deals and coupons! 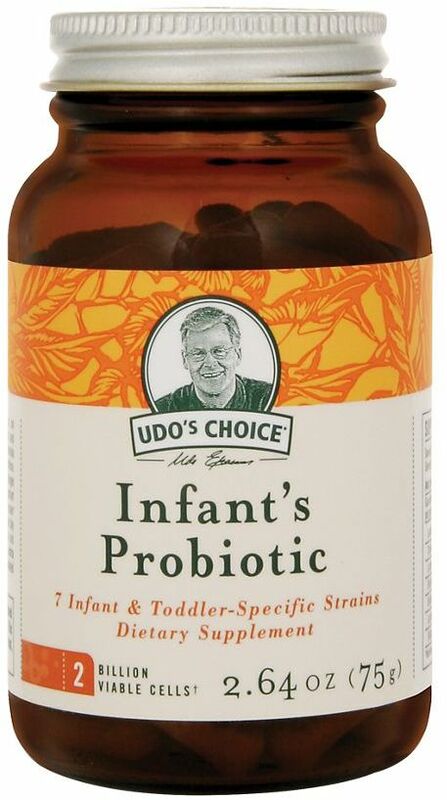 Click the button below to sign up for future Udo's Choice deals, news, and coupons! 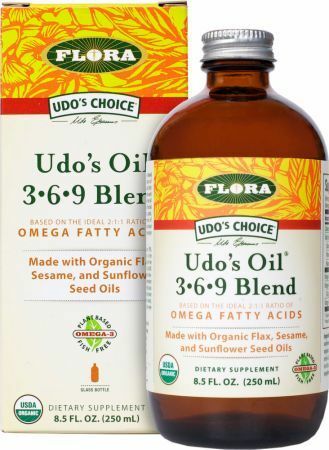 2:1 Ratio Of Omega 3 And 6!